Osteoarthritis is more common than you might think. It’s the joint disease and also the most common form of arthritis. When someone starts to develop osteoarthritis, it means the bones that form a joint are not touching and rubbing together since the cartilage in the joint has been worn down. It’s been known through many studies that over 20 million Americans face the pains that come along with osteoarthritis. 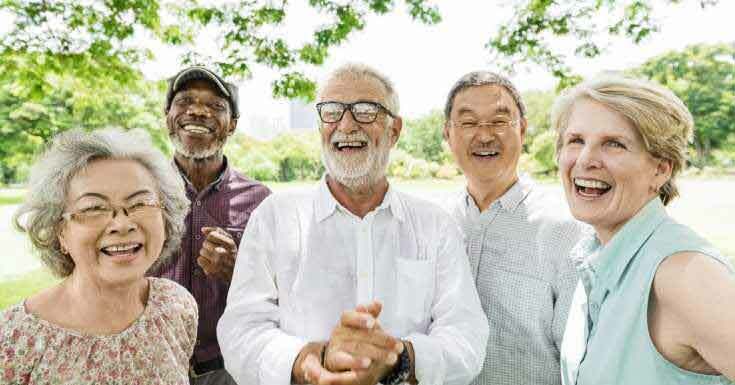 Typically many people don’t have to worry about this occurring in their life until they are much older, around middle to elderly age. But it does have a higher chance in happening in women at earlier ages. When someone starts to develop osteoarthritis, it will usually form in joints that bear more weight, such as the knees and ankles. But it can also affect any other joints as well, it’s just least likely. 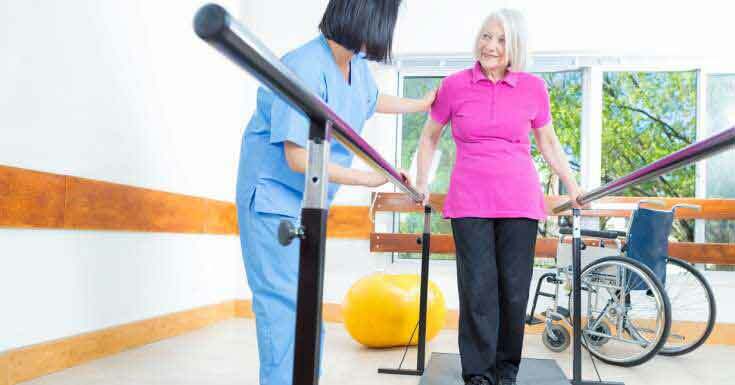 If you have previously have had a leg injury or joint injury. If you already have weak muscles in your legs and other weight bearing areas of your body. If you constantly put a ton of stress on certain joints, this could typically happen from your job or other daily activities. If you have or were born with a bone deformity. 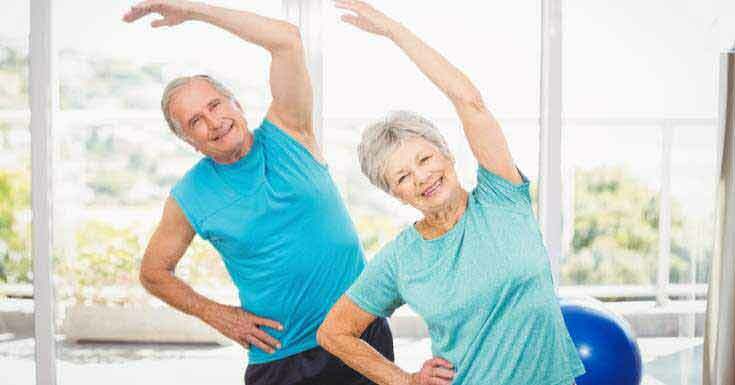 If you are overweight and have more weight than usual on your body, putting pressure on your joints. If you have genetics that have led to this kind of problem, if it runs in your family. Diabetes is also a major cause as well. If you have ever had any other experiences with arthritis. This article will walk you through everything you need to know to be able to help the pain you’re experiencing from osteoarthritis. While not all of these home remedies can make your pain go away completely, they can help alleviate the pain to an extent that will help your quality of life increase. It’s very important to remember that if you don’t treat the condition early on with a doctor’s guidance, you won’t be able to reverse the situation more. But if you catch the symptoms of osteoarthritis early enough, you’ll find that there are some changes you can make in your life that will make a big difference. Exercise has so many benefits that keep on giving as long as you actually do it. If you start to practice regular exercise throughout the day, even if it’s just for 30 minutes, you will be able to build your muscles around your joints to help cushion and minimize the pain a small bit. Experiment with hot and cold to help manage the joint pain you’re feeling. Trying out a hot compress can help you minimize the pain, while cold usually helps get rid of excess inflammation. Physical and massage therapy is a great way to help work the pain out of your joints. It will help you improve your circulation so you can better deal with inflamed muscles and the harsh impact you feel when being active. This is a great choice to pair with many of the other options on this list. Before you sign up for therapy of any kind, make sure your doctor knows and make sure the therapist knows your medical history. Tonics such as apple cider vinegar is a great way to help reduce inflammatory issues you might be feeling. Combining apple cider vinegar, honey, and water together is a great way to help your joints remain strong and to also help cleanse your body of toxins as well. This tonic will help reduce stiffness so you have better mobility as well. Specifically Epsom salt. 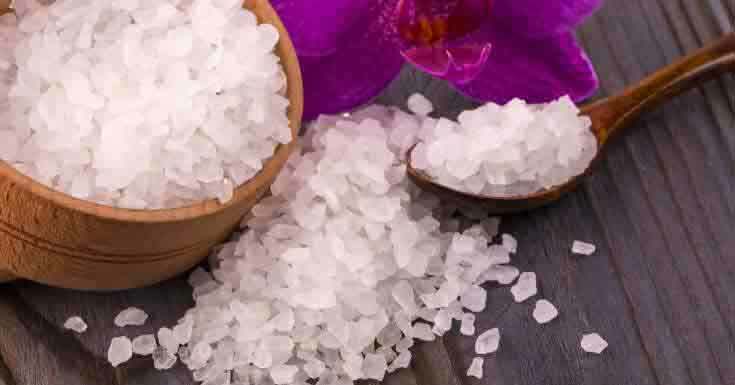 You can add this salt into your bath water to soak in for 20 minutes. This will help you reduce pain quickly and efficiently. Plus it will make your skin very soft! If you have lung, kidney, or any form of diabetes, you should not be using this method ever. Ginger is a fantastic way to help remedy osteoarthritis. Ginger helps reduce any pain you might be feeling, it will help with any inflammation as well. This is a great and easy fix to add into your lifestyle as well. Just add a bit of fresh ginger to your tea or smoothie and you’ll be good to go. Specifically turmeric! This spice can help provide your body with needed antioxidants while also calming down any inflammation as well in your joints and muscles. Just be sure to speak to your doctor about adding this to your diet beforehand. Having a cup of tea, specifically green tea can be very beneficial for those who are looking for pain relief, especially in your joints. Not only does green tea help you drop weight, it also helps you maintain the strength in your bones as well. If you constantly try to take care of yourself and have a positive mood, it will show and reflect in your health as well, which is why it’s very important to stay positive through this situation. By staying positive you’ll have a better outlook on the world around you. Typically used specifically for managing pain and swelling, the fenugreek seeds will provide your body with vitamins and minerals that can help strengthen you, especially if you’re staying active. This is a great change to introduce and it’s something that is healthy for anyone to try. 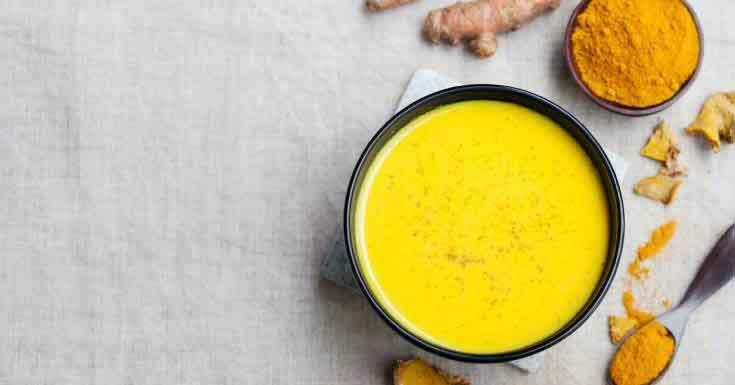 You can take a look over this New Chapter Turmeric Force Review to treat joint arthritis. After reading through this home remedies, we’d love to know what handful of these changes your willing to try. 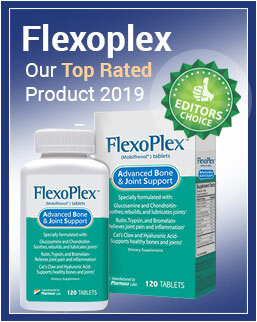 These are fantastic ways to help you improve your health and prevent osteoarthritis, they will even help if you’ve already been diagnosed with this arthritic disease as well. If you add in some of these changes, you’re bound to feel much better and focused moving forward towards your future. Health isn’t something that should be left alone, ever.